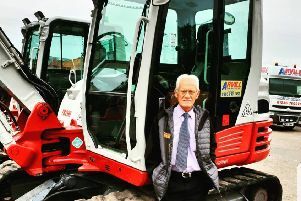 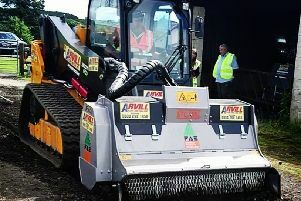 An Airdrie-based plant hire business has undertaken a six-figure investment as it looks to make construction safer and more eco-friendly. 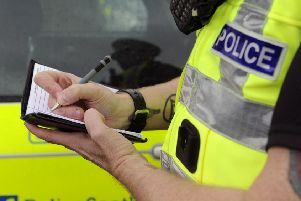 A 12-year-old girl is in a serious condition in hospital after being knocked down by a truck. 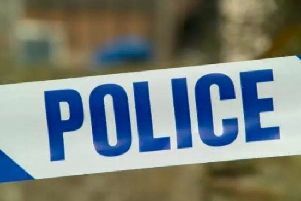 A man in a ski mask used a battering ram to force his way into a couple’s home in a targeted attack. 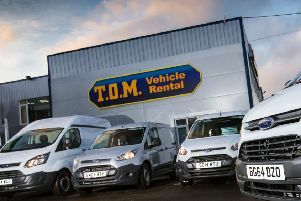 More than 400 workers are to lose their jobs after a vehicle firm stopped trading in North Lanarkshire. 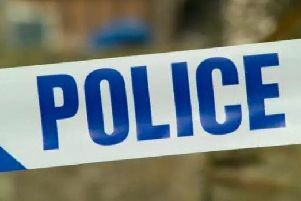 Police are investigating an unexplained death after the body of a 48-year-old man was found on a street in Airdre near a war memorial earlier this morning. 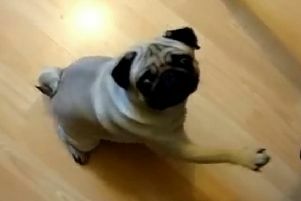 A man has denied committing a hate crime by filming a pet pug giving Nazi salutes and putting the footage on YouTube. 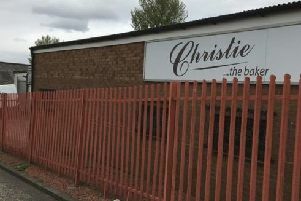 Jim Duffy: What would Elton John think of Airdrie’s burgers? 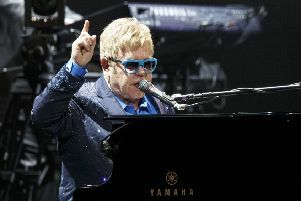 This will indeed sound surreal – Elton John playing his Scottish gig as part of his world tour at Airdrie Stadium. 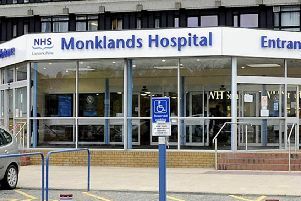 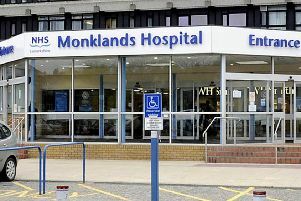 A bakery has been closed following an outbreak of hepatitis A in North Lanarkshire. 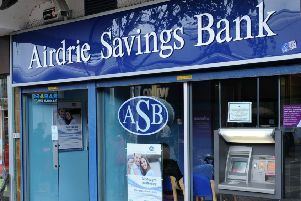 The chief executive of ­Airdrie Savings Bank will appear before MSPs today as they examine the impact of the decision to close its doors for good. 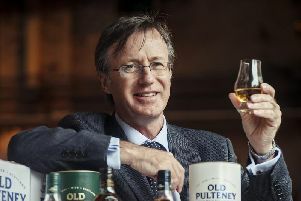 Inver House Distillers, the whisky firm behind single malts including Old Pulteney and Speyburn, has struck a £45 million financing deal with Bank of Scotland. 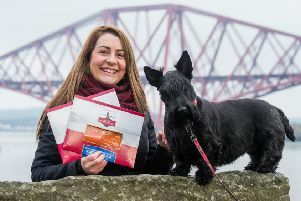 An Airdrie-based food manufacturer has seen sales of its salmon jump, particularly during the festive season, according to new research. 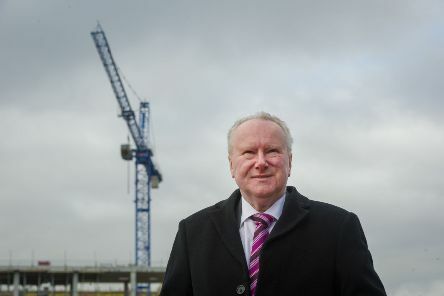 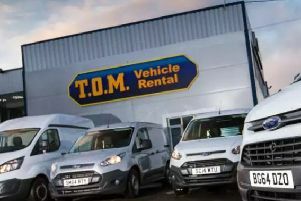 Private equity firm Equistone Partners has taken a majority stake in one of Scotland’s largest vehicle hire firms as part of a buyout deal. 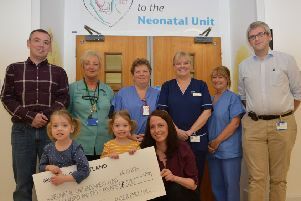 TWIN girls took to the track to raise money for the hospital where their lives were saved. 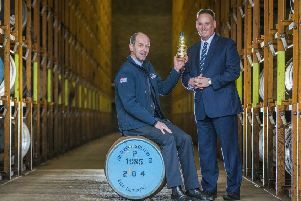 Inver House Distillers, maker of Old Pulteney, Balblair and Speyburn whiskies and Caorunn gin, has seen sales and profits fall as it looks to shift the focus of its business. 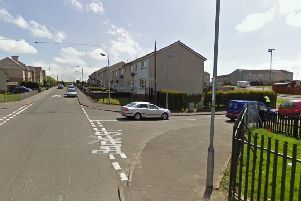 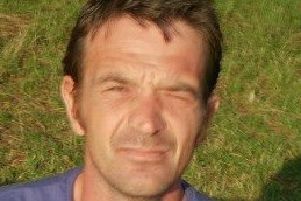 Police have launched a murder investigation after the discovery of man’s body in a flat in North Lanarkshire.